BikeSafe is a program from the University of Miami KiDZ Neuroscience Center, which is a part of the Miami Project to Cure Paralysis. Our program is dedicated to prevention of brain and spinal cord injuries in children and adolescents. 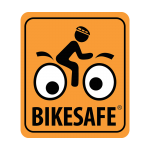 BikeSafe's missions are to prevent pediatric bicyclists hit-by-car through education, promote physical activity, and advocate for safer cycling environments. By providing our educational curriculums within schools and parks - in addition to working with communities, government, and traffic safety partners - BikeSafe is able to take a holistic approach to injury prevention, using the Safe Routes to School (SRTS) endorsed 5E Instructional Model. 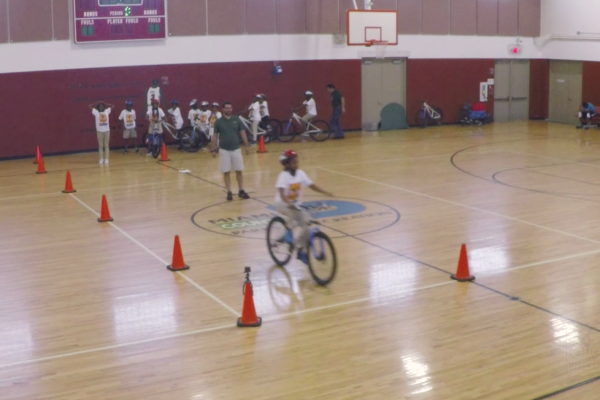 BikeSafe provides online training and educational curriculums for physical education teachers and camp counselors. 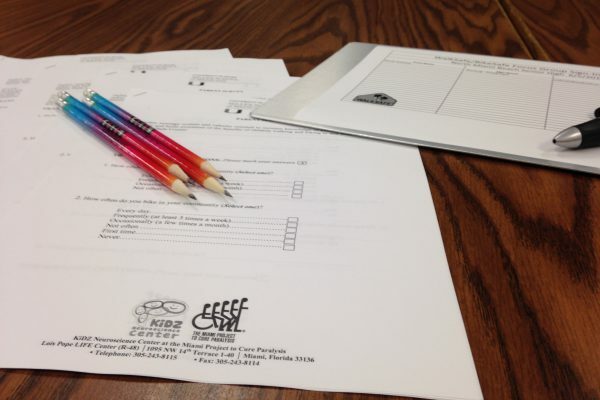 The training tools and curriculums allow these safety lessons to spread into the community. The curriculums contain all the necessary components of bicycle safety - proper helmet use, parts of the bicycle, rules of the road, riding predictably, and being visible. BikeSafe examines existing environments surrounding schools, assesses bicycle-hit-by-car (BHBC) crash data, and advocates for engineering improvements to promote safety. 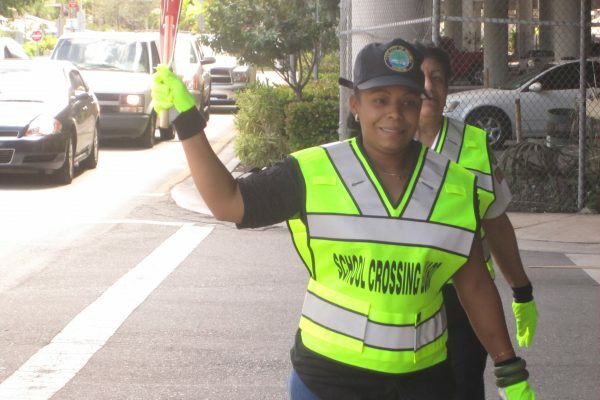 BikeSafe serves as community liaisons by sitting on the Bicycle Pedestrian Advisory Committee of Miami-Dade County's Metropolitan Planning Organization and regularly attending School Board and regional Community Traffic Safety Team (CTST) meetings. BikeSafe is committed to keeping children safe in and around schools. 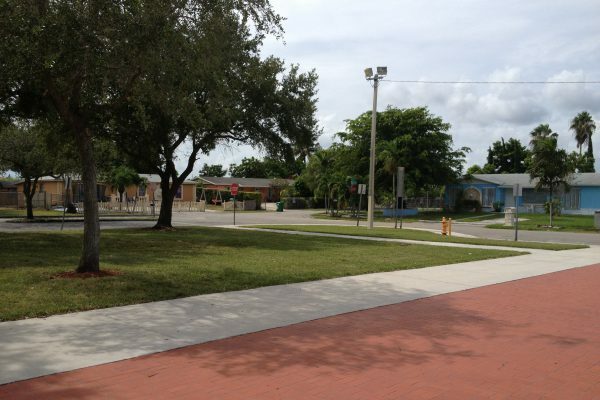 We maintain partnerships with local police departments and other community organizations to ensure that schools and the surrounding communities are safe environments that support healthy, active living. BikeSafe uses a variety of tools that collect information on curriculum implementation, walking and biking trends (including student modes of transportation), crash data, and parent attitudes on walking and biking. BikeSafe routinely collaborates with community partners to monitor the data and tailor efforts to meet the evolving needs of the community. BikeSafe encourages students, teachers and the community to join our efforts and create healthy environments for our children. 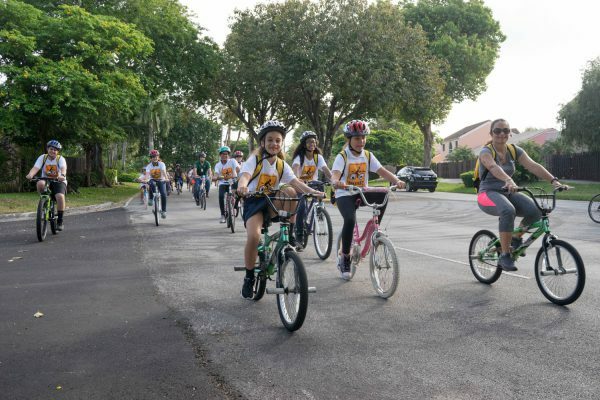 From community outreaches to Bike to School Day – BikeSafe is here to encourage you and your efforts to encourage healthy, active transportation.